Tonight we will have part 2 of a great show. 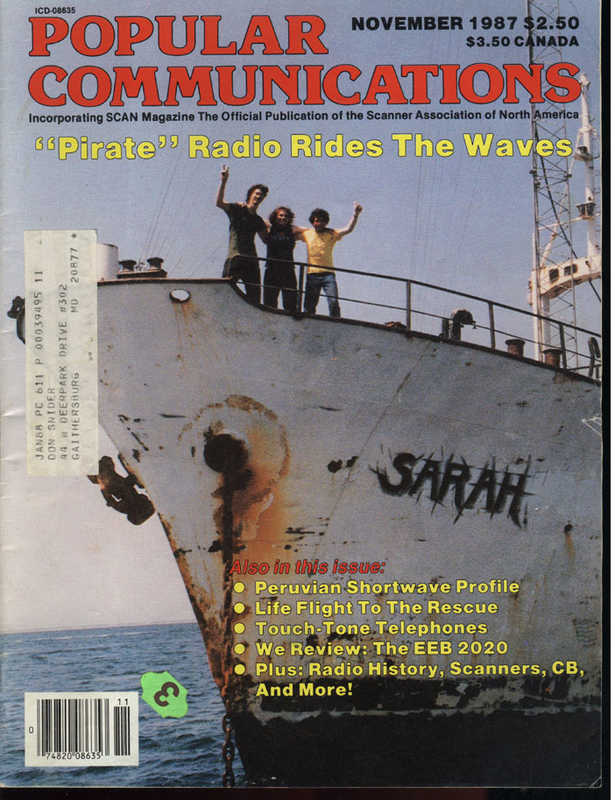 Allan Weiner, former radio pirate, radio engineer, and owner of FCC licensed stations. Allan is a great radio engineer and has a large collection of military surplus equipment. Phone lines will be open.